Properties listed here in Colorado may include ads from for sale by owner acreages, homes, land, vacant lots, commercial properties & more by motivated sellers. Any type of real estate advertisements including houses, businesses, ranches, hunting and fishing properties, country homes, estates, luxury properties, commercial buildings, residential lots and large acreages. 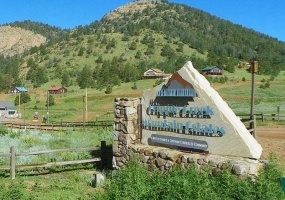 Property in Pinewood Springs, Colorado for Sale.Beautiful property available for sale in a peaceful, small community near Estes and Lyons, CO. Very nice, private lot with a seasonal stream. Property is 25,378 sq ft and borders a community park that is lightly used.Larimer County Colorado. Pinewood Springs Subdivision. Parcel Number 1428214162. Lot 162 - 0.58 Acres in size. 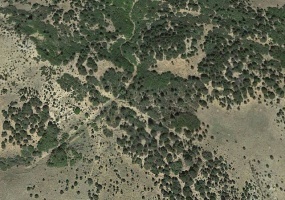 Buildable Vacant Lot for Sale in San Luis, Colorado.Great property to buy at an excellent price! 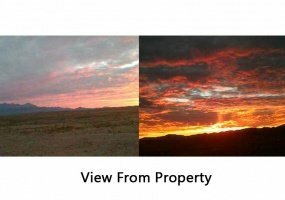 5 acres of land in beautiful San Luis, Colorado. this lot has new septic and waste water management system and cistern that was installed by a local contractor per county regulations for $9,100. Rural living at it's best. Develop your own secluded paradise on close to an acre of land (140' x 300'). There is a 2072 Sq. Ft. A Frame building with contents left behind by previous owner. Old church for re-purposing. Construction started but not finished. Great opportunity for the right person. Sale also includes engineered drawings for substantial updating and conversion to residential use. 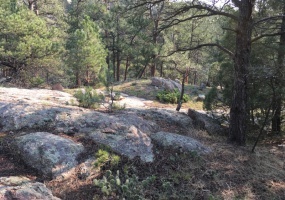 35 acres on the eastern foothills of Big Sheep Mountain about 9 miles from Gardner Colorado, approximately an hour from pueblo and 45 minutes from Trinidad. BLM land adjoins this property on the northern border.Lots of wildlife here including bear, elk, and deer. All have been seen on this acreage and in the area surrounding the land. This is primitive vacant land that has a wet weather creek. 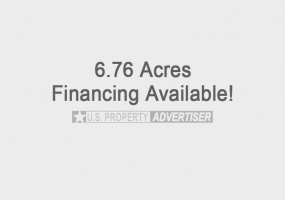 Two lots for sale in Colorado City, CO. These lots are in a great location in Unit 7. Ready for a new home or to purchase for investment purposes. Beautiful views and within minutes of the golf course. 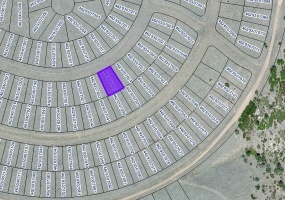 Lot #631 is 69'x110' and Lot #655 is 68'x110' in size. Contact Joy Stoll at 706-799-2385 or 620-431-4959. 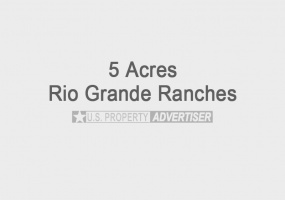 Large 5 acre lot for sale in Rio Grande Ranches Subdivision. Great location close to highway with power line 1/2 mile from property. Located off Hwy 142 near Rio Grande River.Lot 003, Book 008, Unit 48.Contact Larry Hartung at 805-886-6139. 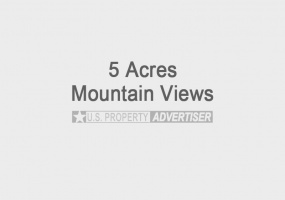 60 Acres of beautiful land for sale in Briggsdale, Colorado. Quiet and peaceful, perfect to build a custom home on, great value! Never flooded and no fires. There is some water on the land and water could be easily accessed by drilling a well. Close to three major cities and the Post Office is just minutes away. 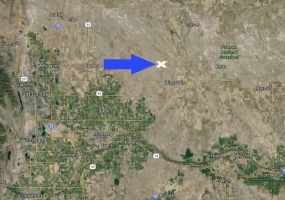 Quick access to Fort Collins, Loveland and Greeley, CO.
40 Acres of land for sale in Saguache County, CO. Property includes water rights, ditches and ditch rights, wells and well rights. This land is all open with dirt roads and mountain views.Located about 6 miles from the town of Hooper.Legal Description: SW 1/4 NW1/4, Section 12 Township 41 North, Range 9 East, N.M.P.M, County of Saguache, Colorado 81149. Taxes paid for the year. 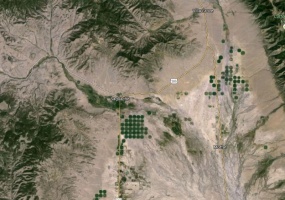 5 Acres of flat land in San Luis, Colorado. Very close to the Rio Grande River. Beautiful picturesque mountain views from land on all sides. This is the place to build your retirement home or summer getaway cabin. Minutes from the Rio Grande River. Near numerous reservoirs and the Grand Sand Dunes National Park. This 5 acres parcel is located in Costilla County East of Alamosa. It lies in the beautiful scenery of San Luis Valley. This rectangle lot has plenty of road frontage. Its dimensions are 330 feet by 660 feet and has lots of room for you to build. Its close to the delightful village of Blanca, CO and is located 4 miles southwest of town foothills of Mount Blanca. 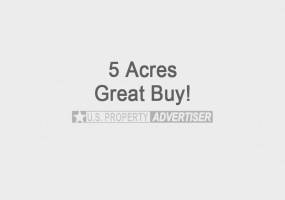 Five 1 acre parcels of property for sale near corner of Jerry Rd. 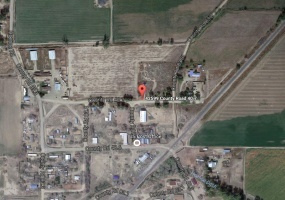 & Mesito Rd., San Luis, CO 81152. Ranches are set on second lot from the corner in the oldest town in Colorado - 164 years old!Perfect land in a beautiful area. Prime property to establish a green future! Contact seller for more details and price today.Contact: Ed @ 512-373-3777.